Hello! 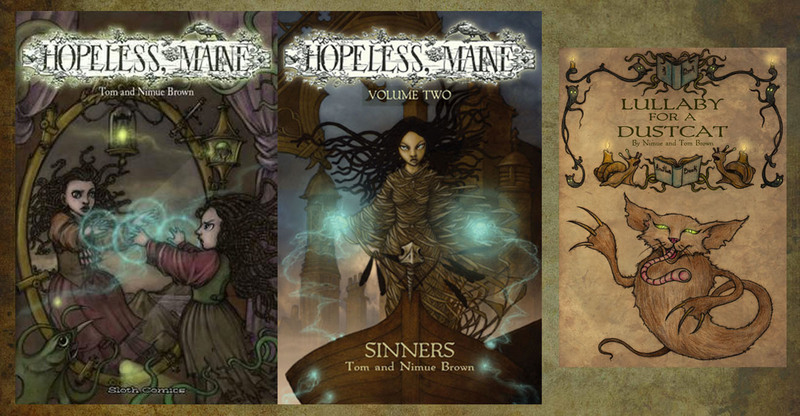 This is where we show you where to find the books and growing list of things associated with Hopeless, Maine. We need to start with the books because that is the beating heart of it all, and where everything started. Please remember that when you purchase any of these things, you are making it just that bit easier for us to keep making things, and that is what we most love to do. 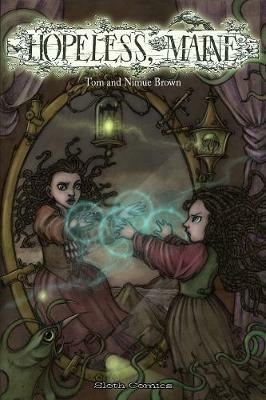 The Graphic novel series starts with THE GATHERING and moves on to SINNERS. VICTIMS is also now available for pre-order! (and will continue from there thanks to Sloth Comics) Lullaby For a Dustcat is a tiny book Nimue and I made because people loved Dustcats and it is the first of our Small Strange Books for People. There are older editions of the graphic novels out there from our old publisher. Please know that if you buy them, nothing comes back to us. The Sloth editions are the ones you want. Book Depository has free worldwide shipping so if you are outside of the UK that’s a good option! PRINTS AND ORIGINAL ART AND STUFF. This is a link to our Etsy Page. 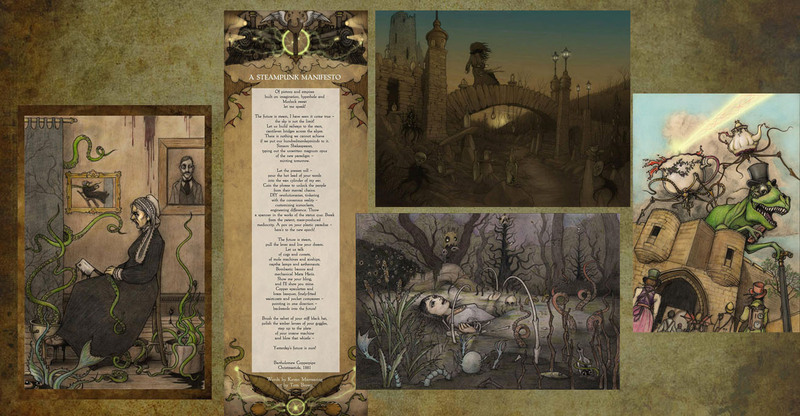 Here you can find an ever-expanding range of prints, cards and original art including pages from the Hopeless, Maine graphic novel series, Many hand-colored by Nimue. and speaking of Nimue, did you know she has a Patreon Page? Well…she does! You can become a Small thing in a Bottle, a Dustcat, or a Glass Heron and give her more time to write amazingness and twisted whimsy. (and get wonderful things in the post or in your emails) If you need more Nimue in your life (and you probably do) here is where you can find ALL of her books! 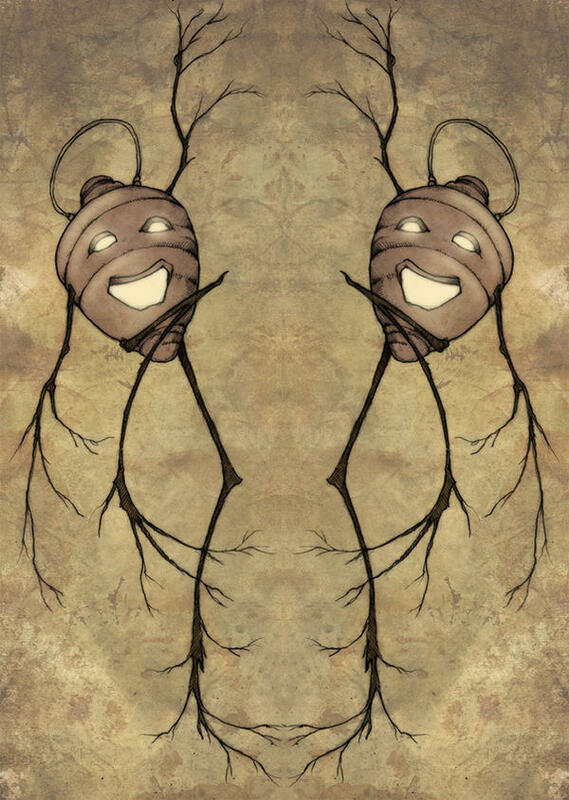 Our bloody fantastic Publisher (Sloth Comics) who we love greatly, have put up a Redbubble store where you can find Salamandra and Drury on all manner of things-Also ADORABLE sloths on things! 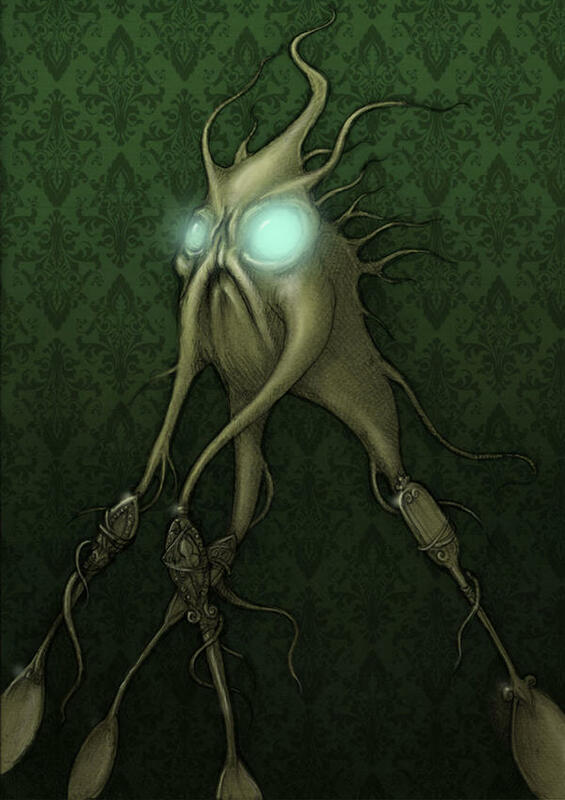 The Hopeless, Maine tabletop roleplaying game is alive! 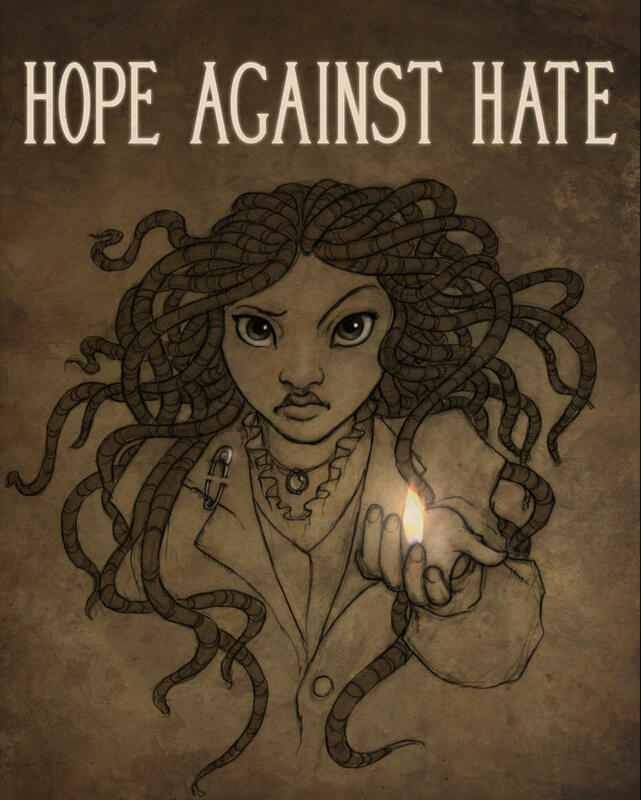 It was developed by Keith Healing and has been live-played at a comics event in the US recently! 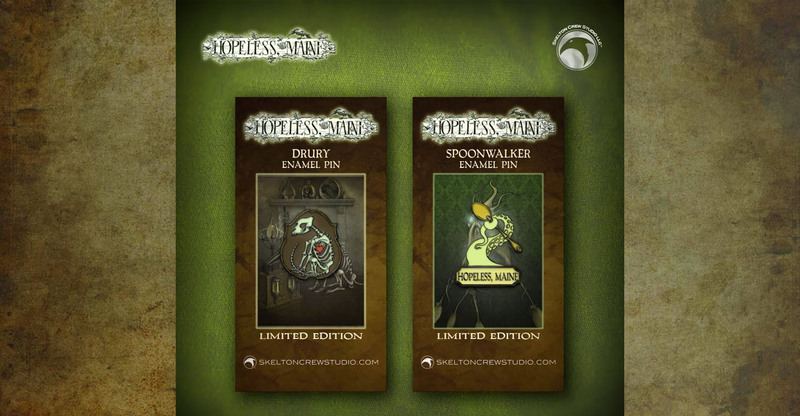 There are more things on the way including illustrated Hopeless, Maine fiction, a tarot deck and …other things. We will update the page as they occur so please come back and check on us from time to time. Our profound gratitude for your support. Really. A lot.